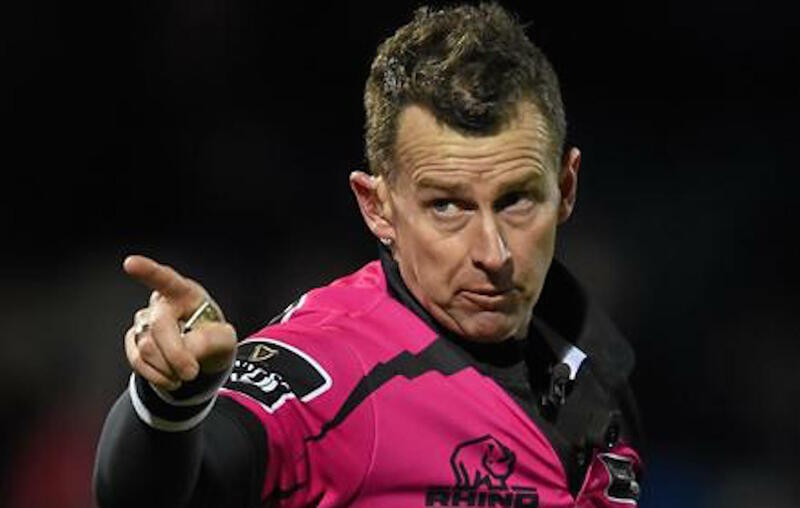 An error by World Rugby has prompted the governing body to replace Marius van der Westhuizen with Nigel Owens as touch judge/assistant referee for Saturday’s Six Nations match between Ireland and England at Twickenham. World Rugby are adamant their embarrassing reversal was not influenced by the IRFU. WR have confirmed that a referee will no longer be permitted to attend training with a team they are due to officiate in the same tournament. “World Rugby takes responsibility for this oversight and has taken the proactive decision to stand Marius down to avoid any additional unfair and unnecessary conjecture. Marius is an outstanding talent with a big international future and both he and his employer SARU fully support the decision.